Bailey Spore (@BaileySpore) is a member of the Class of 2020 who participates in indoor and outdoor track. He enjoys hanging out with his friends and tries to have fun with everything he does. He is an editor for The Lance and the photographer. 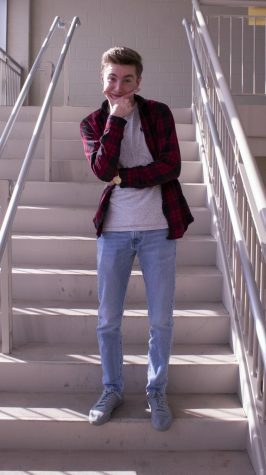 Bailey enjoys writing stories about hip hop and different debates within school life.